The Heart of Art exhibition – Now on! Click image for the full picture! You are not this body/mind, nor are you not this body/mind! 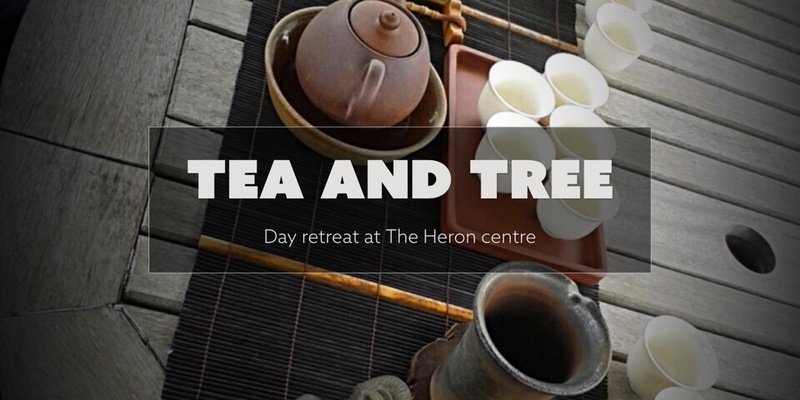 For those that missed Prabhasrava and his teas you have another opportunity as he will joining us for our Day retreat in July.